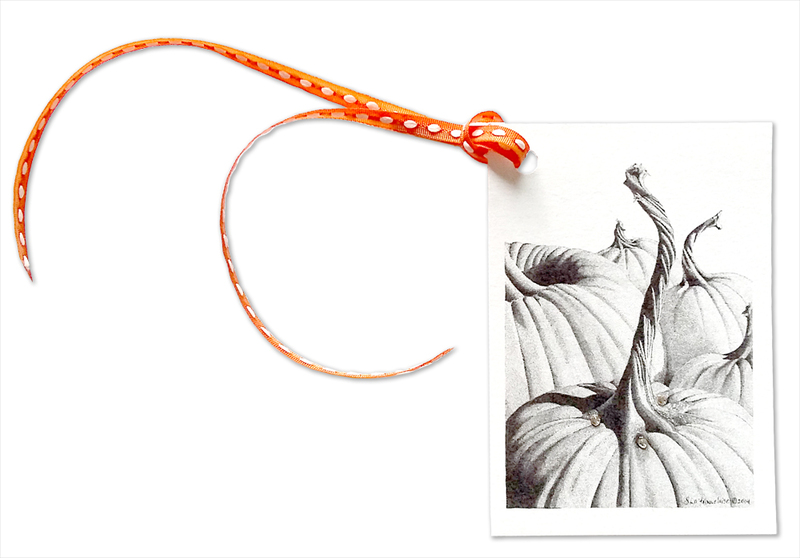 Home of one of a kind, beautiful, pen and ink style note cards. 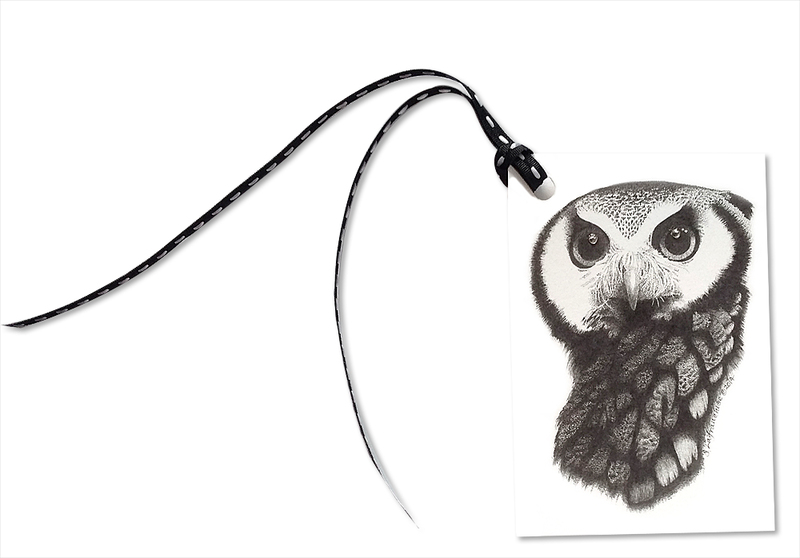 All cards are hand drawn, not digitally generated. The artist spends hours on each design to insure the most precise detail. Our cards are unique and our hope is that they provide a warm and personalized touch for someone special. Twinkle, twinkle! Cards are available both plain or "embellished" and are size "A2" (or 4 1/4" x 5 1/2"). Czech cut-crystal rhinestone embellishments will add a little "sparkle" to most of the penned images. It was amazing to see the "life" that the rhinestones added... so much more personality to each one! There is no outsourcing of the embellishing, each little 'bling' is added by the artist. And all cards can be ordered blank, or with greetings as noted. 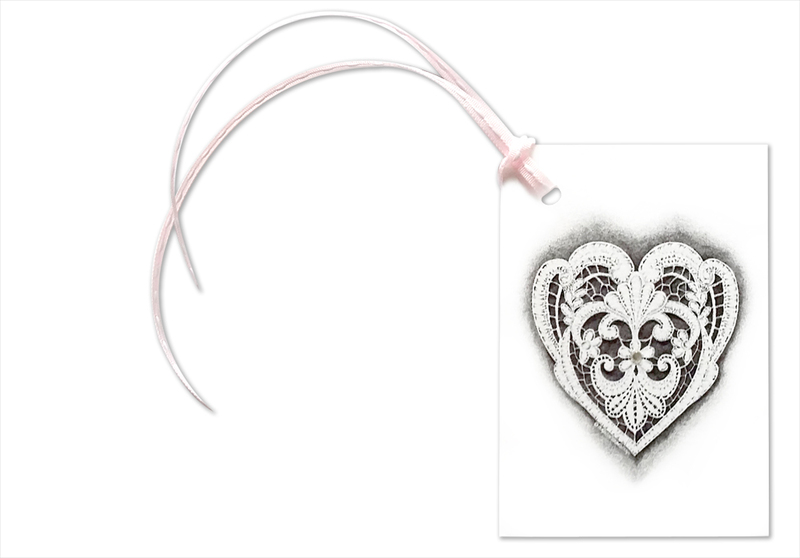 In response to inquiries, gift tags (sized 2 1/4" x 3 1/4") with just a touch of sparkle are also available in any of the images shown on the site.